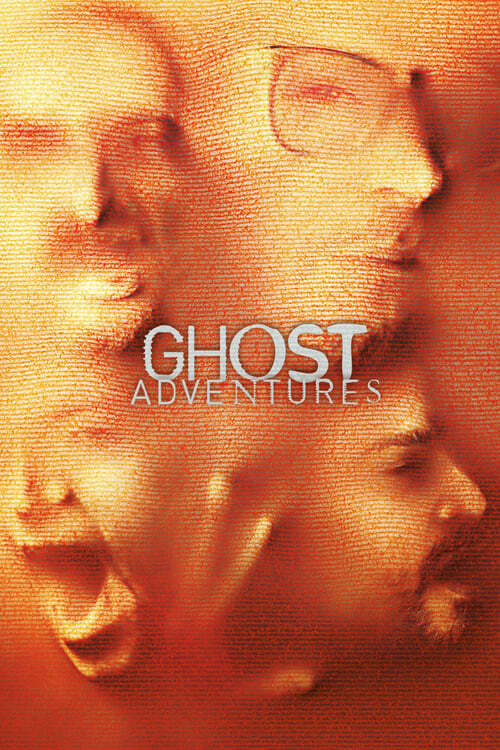 Paranormal investigator Zak Bagans and his crew, Nick Groff and Aaron Goodwin, search for haunted locations both domestically and internationally. During their investigations, Zak and crew acquaint themselves with the general area; interview locals about the hauntings; and go face-to-face with the evil spirits who reportedly haunt these locations. ©2019 Best Series The Flix - All rights reserved.